Visit Fest Norwood Website for listings, tickets and more! Last year SLT announced that they would bring an arts festival to West Norwood and its community on returning to their Old Fire Station home. Today, we are thrilled to announce that the festival team has been assembled and we can reveal the festival name, dates and our eye-catching logo. 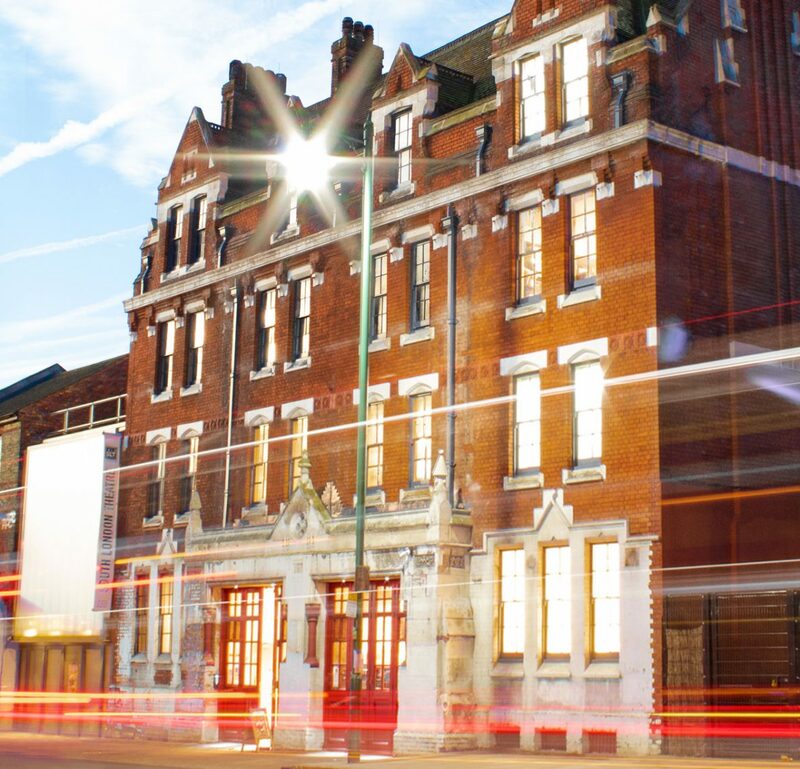 The newly restored SLT Fire Station and its theatre will be at the heart of this open-access 10 day multi-arts festival, with satellite events taking place all across West Norwood.